For many youngsters, Timex is synonymous with accessible, fashion-oriented quartz watches. However, if we look back in time, Timex actually played a major role in the history of the American mechanical watch. Timex was one of the most, if not the most prominent US-based manufacture, until the early 1980s when the company made a drastic strategic move. 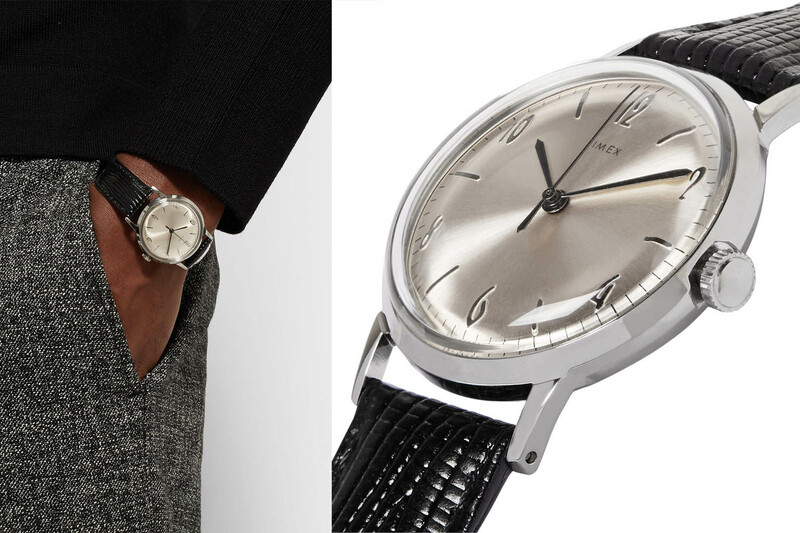 However, times are changing, and without saying that Timex is about to go back to its glorious past position, it is to be noted that the brand has returned to mechanical, with the Timex Vintage Marlin, a hand-wound watch priced under $200. A lot to love, and also not to love… You’ll see! At a certain time in history (during the 1950s and 1960s), Timex was the number 1 watch-producer in America, with close to half of the mechanical watches sold in the U.S. manufactured by them. Some old advertisings even claimed that “more people buy Timex than any other watch in the world“. While it remains difficult to prove, Timex, at that time, could well have been the most important watch manufacture in the world – and of course, only with mechanical watches. In the 1960s, the company promoted its product under the claim of being the “world’s largest manufacturer of watches and mechanical time fuses.” So what happened? Why Timex today is not Timex anymore? In the early 1950s, the United States Time Corporation (what would later become Timex) was facing diminishing orders, due to the end of the Korean War – at that time, Time Corporation was providing watches to military forces. 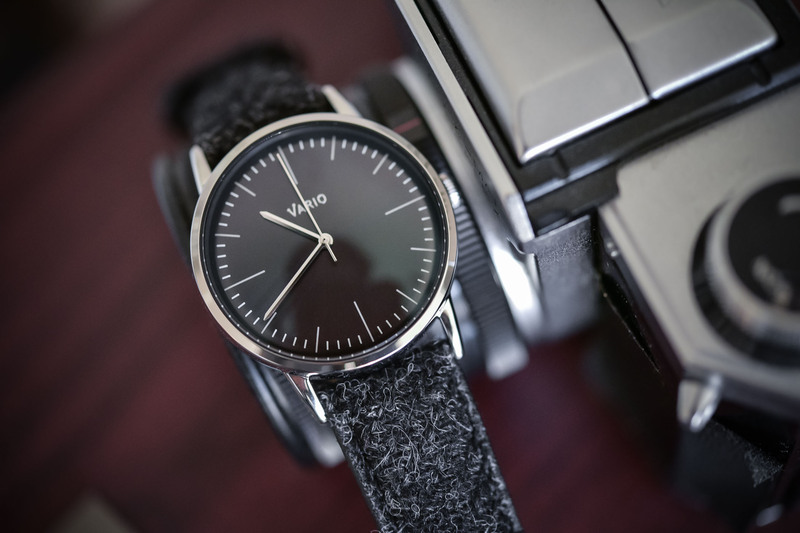 Its President, Joakim Lehmkuhl, had the idea to refocus the production around an inexpensive watch that was both accurate and durable. 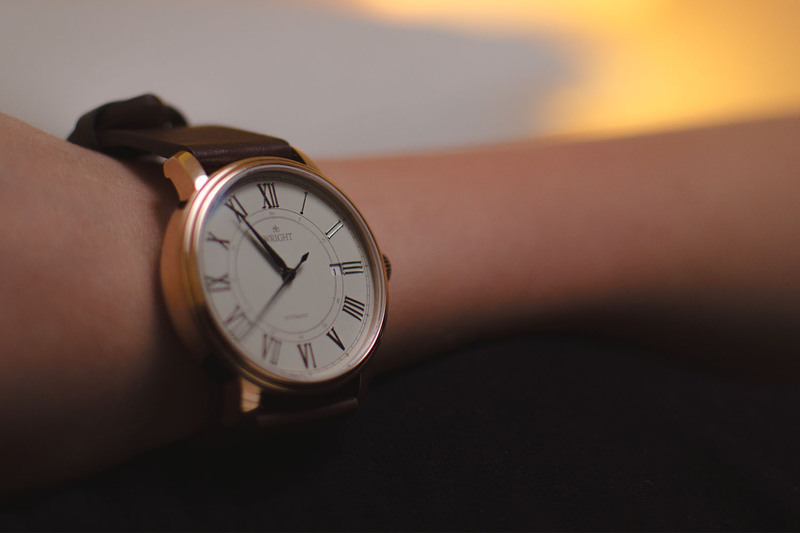 By using automation, precision tooling techniques, a movement design much simpler than the ones used by Swiss manufactures and a new hard alloy, Armalloy (used to produce long wearing bearings, replacing the jewels traditionally used in watches), he created a watch affordable enough so most Americans could afford it. This led to the eventual public debut of the Timex brand in 1950. For the 20 years to come, success was immense. By 1962, the Timex brand held the number one market share position in the United States, where one out of every three watches sold was a Timex. But this situation would change dramatically in the 1970s and early 1980s, as the American watch industry was devastated by the Quartz crisis. Battery-powered watches coming from Japan and Hong-Kong essentially killed the market as they were cheaper, more precise and mainly, they represented the future of watchmaking. Timex closed and consolidated worldwide operations, cutting the 30,000 employee workforce to 6,000. The year 1982 sounded like the end of an era, as Timex manufactured its last mechanical movement. For the 35 years since, the brand will only produce fashionable design pieces, without a single incursion in the mechanical world. The American mechanical Timex watch is back… sort of! As said, Timex was out of the mechanical-watch game since 1982. And while the American mechanical watch is not entirely dead – actually strongly alive with a brand like RGM (however in a completely different price range) – nothing can compete with the old-Timex. However, a recent news dropped on our desks and immediately tickled our interest. Timex was back in the game with a hand-wound watch, priced under $200, with a vintage look recalling the 1960s Marlin – we can even claim “copy-paste” here. So the big question was: is the American-produced mechanical watch really back? Considering the current trend of Made-in-America, this would have been great news for a certain Donald! Yet, we’ll have to feel sorry for him (for once… probably the only reason why we’d feel sorry for him here, at the very European Monochrome redaction). Indeed, if the mechanical Timex watch is back, it is far from being American. Design-wise, marketing-wise or commercial-wise, it is, certainly. But in terms of production, let’s say that it feels more like a bowl of rice rather than a classic Connecticut-style steamed cheeseburger. Why that? As reported by our colleagues of wornandwound.com – who have seen an early prototype of the watch – the back was showing a “sticker that reads MOVT CHINA“. This immediately refers to some of the large Chinese movement producers such as Seagull or others, meaning that no American workforces have been involved in creating this movement. Yet, on a consumer basis, there’s a lot to love here. 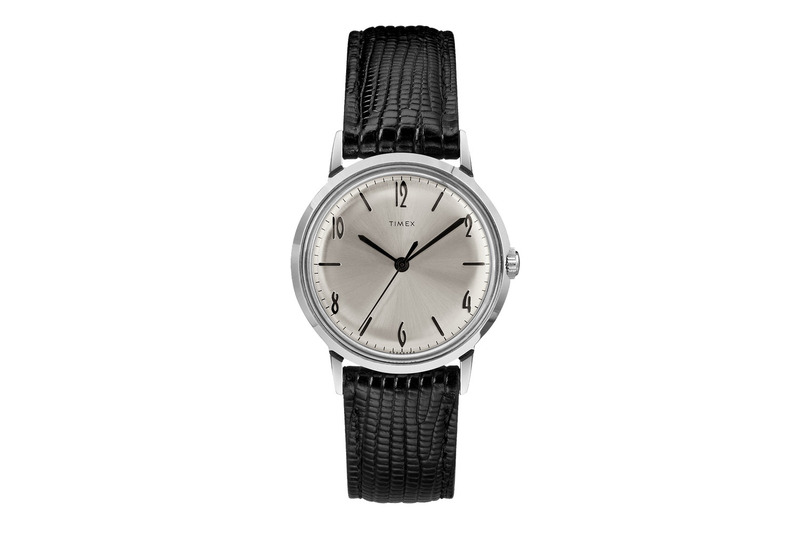 Indeed, Timex has a new offer, with hand-wound mechanical movement, priced at $199. 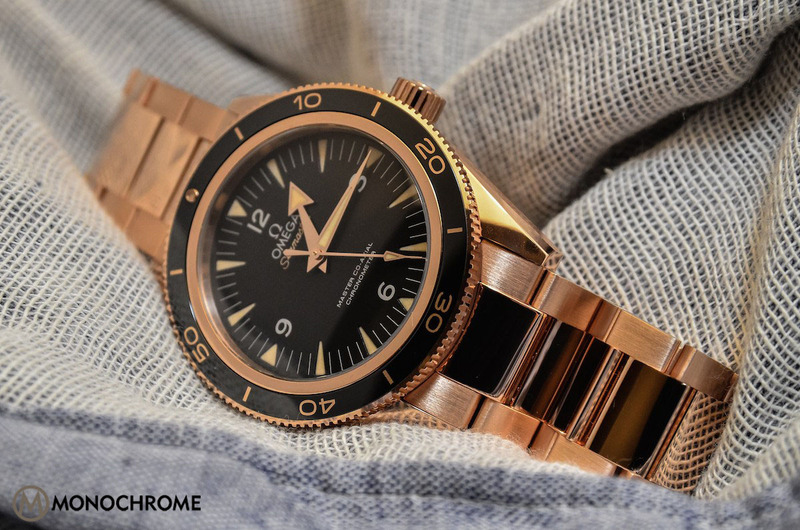 This and a nice vintage-inspired design, a 34mm x 10mm case in stainless steel, a retro-looking acrylic domed crystal and a sunburst dial with indexes that recall the old Marlin watches. 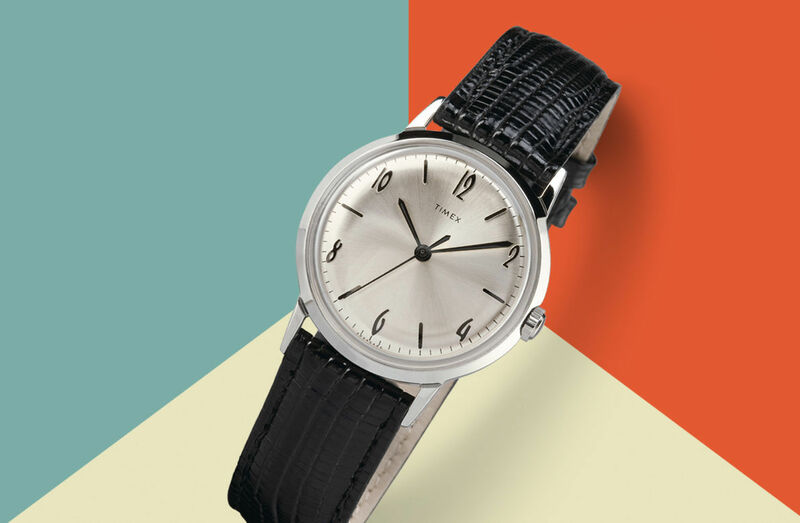 A very 1960s watch overall, for a decent price, from a renowned brand. In short, a good alternative to many affordable/Kickstarter brands we’ve seen recently. However, business-wise, there’s not much be happy for. This is clearly not the comeback of the mass-produced and affordable American watch some are waiting for. Does it “make America great again“? Certainly not, but it will make China greater than ever before… Sorry Donald, not this time. More details on Timex.com. Great article however there are some inaccuracies. Timex continued to make mechanical watches until 1996. They produced a limited edition to signify the last mechanical watch made and called it “The last wind up”. These are as rare as hens teeth and much sought after by us Timex collectors! But mechanical did not end there! Timex brought out two Sea-Gull movement automatics in 2010, one with a retrograde date and power reserve, the other with a Day night indicator. I have one of the original Marlins and most certainly will be getting one of these! Oh, and Timex were never solely an American company, in fact they pioneered multi national watch manufacturing having factories in the US, Scotland (Dundee), France, Germany and for a short time Portugal. Very often parts were mixed so one could have a movement from the US but assembled in Scotland with dials,hands and case made there and marked Made In Great Britain and of course the same was so for the other countries. 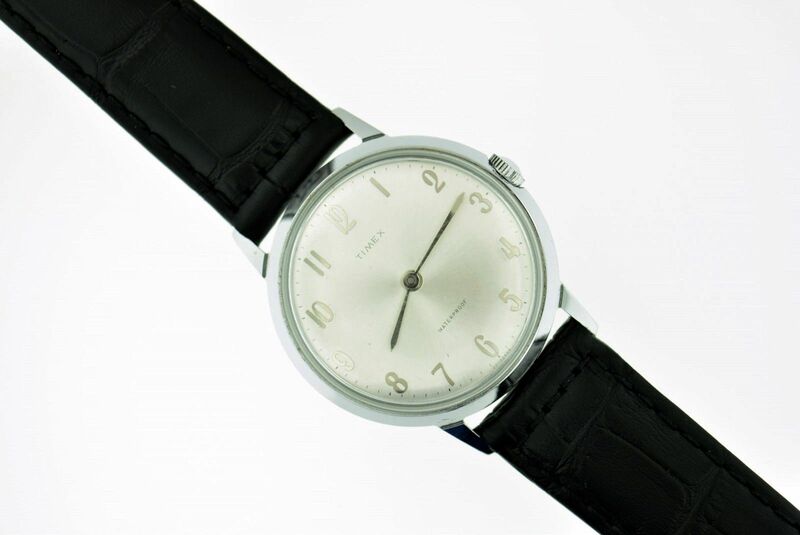 Timex purchased Laco back in the early Sixties to take advantage of Laco’s Electric movements. They also used Durowe movements as well as Swiss 17 jewel movements in some watches. Slowly manufacturing was moved to The Philippines during the eighties. You have to bring politics into it? Does anyone know what is the movement here? It should have all the numbers, like vintage. Only the even numbers did not go well. This was a very popular font back in the sixties. Many companies used it along with Glashutte. 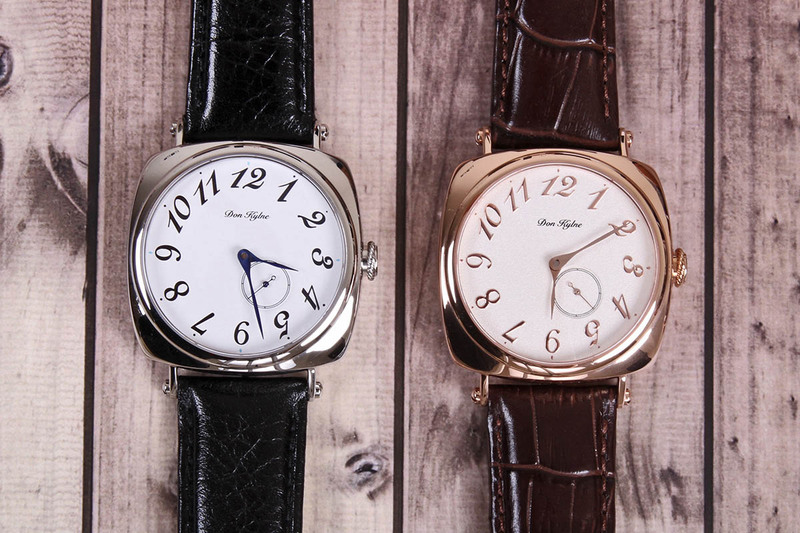 One can find many Poljot with it also which is not surprised as Glashutte back then was part of the Soviet industry. thanks for sharing this news. Apart from the irony (which I appreciate) I’ve got to say nothing wrong with a Chinese movt – especially if explicitly declared in the case back. I’d see it as an entry point for a potential mechanical watch young collector…Which is surely a good thing. I absolutely love that dial! Gotta agree with Karl. And believe me, I take every chance I can to poke at the Donald. Plus they’re transparent about the movement. Better than many Swiss. Hiding their Chinese made components. Liberalism 101 – somehow find a way to blast Trump in any way possible. 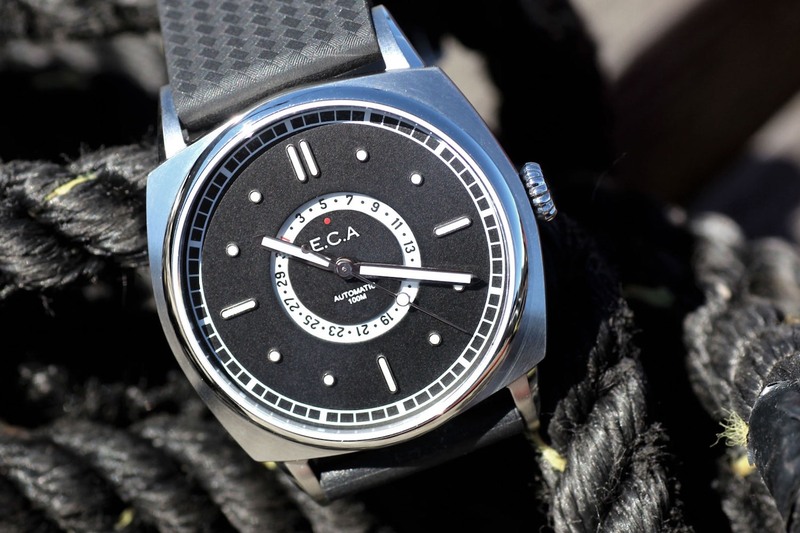 Even in an article about the re-edition of a 50+ year old watch that was once produced in the USA. Nothing trendy about “Made in America” – taking shots at Trump, well that seems to be. How enlightened you are. @ Ian Dixon. Timex also had a manufacturing facility in Washington (England) until at least late 1970’s.